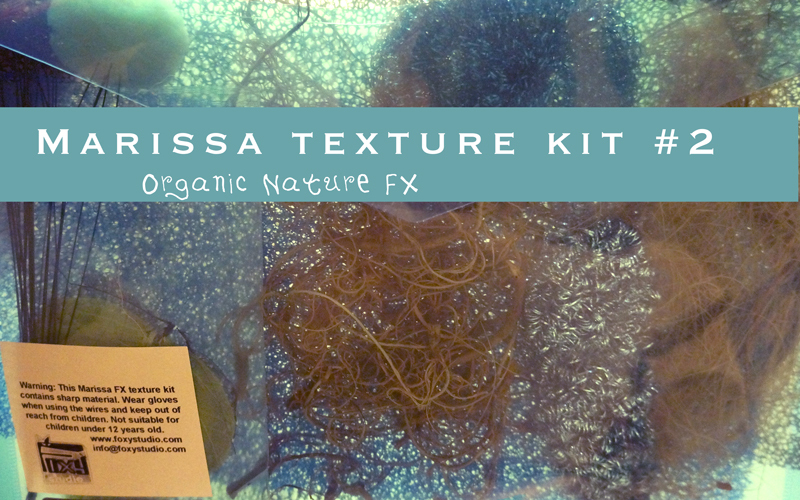 With the kit you will be able to render more and combine many different organic and natural Textures! 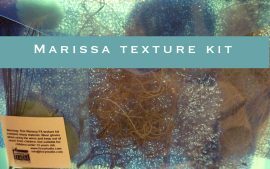 With this amazing Marissa texture FX kit, carefully chosen and assembled by Marissa, you have powerful tools to make instant textures for skin, reptiles, trees, water ripples, birds, stones, shapes, reflections, backgrounds, clouds, hair, fur and much more! Combine many different textures and let your imagination go and create stunning nature scenes! 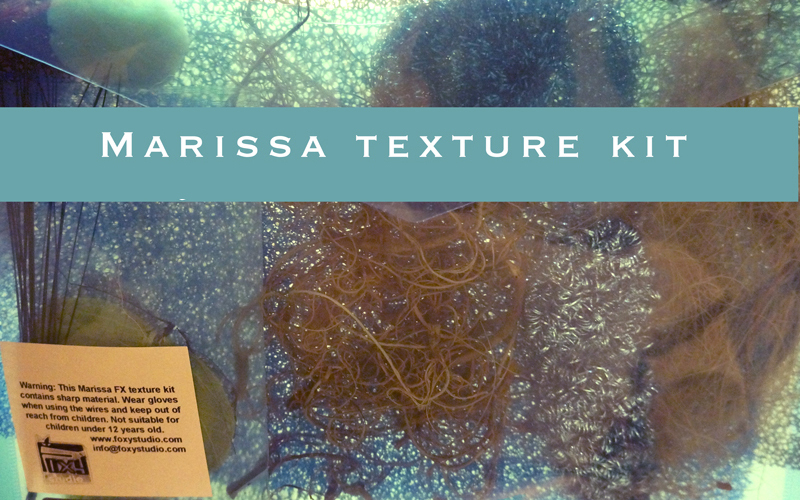 You can stretch, move while spraying and overlap for endless new textures. 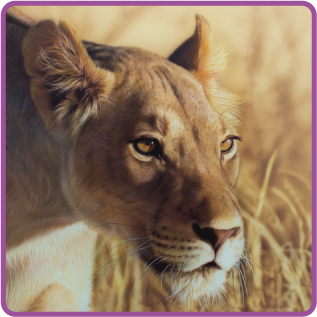 The organic raw material can be flattened by ironing them in a wet towel for sharper edges.